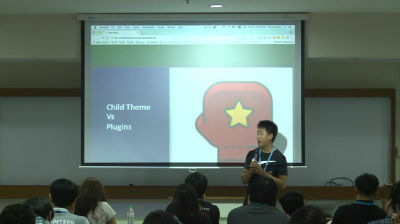 December 14, 2018 — Dipping into Child Themes is an introduction to theme modification & development for anyone curious about how WordPress themes are built and safely modified. 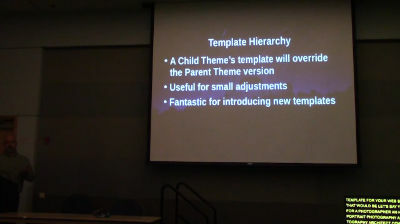 This talk will provide several simple and practical Child Theme examples and explain the modular nature of the Template Hierarchy. We’ll also touch on how Template Tags and Conditional Tags and how they can be used to enhance a website. 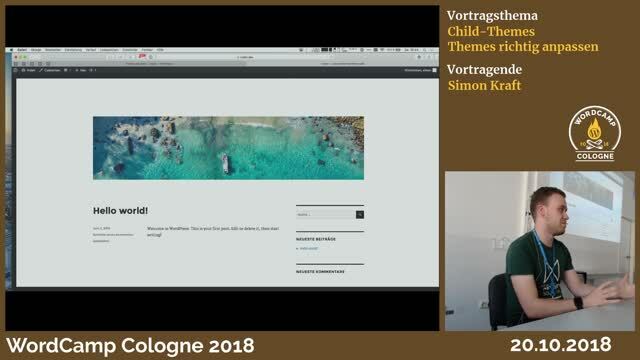 May 29, 2018 — Child Themes are one of the most essential and neglected things when customizing a website. Quite often, people will customize a theme and get their site exactly how they want it, only to see it all wiped away by a theme update. This can be avoided. 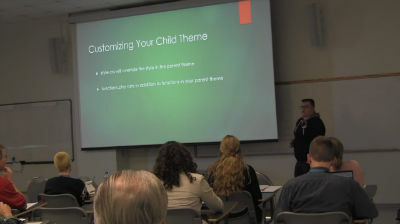 In this session, I will teach you when you should use a child theme (spoiler alert: it’s all the time), how to set one up and how to use it to customize your website. At the end of the session, everyone will be equipped with the knowledge of how to set up the child theme and also have the ability to download the Twenty Seventeen child theme that I built for WordCamp Buffalo as a starting point with a lot of comments in the style.css and functions.php to explain why I did what I did and how to do similar things to customize their child theme. February 6, 2018 — Qué es un tema de WordPress? ¿Dónde conseguir uno? ¿Cómo modificarlo? ¿Qué es el personalizador? ¿Qué es un tema hijo? ¿Cómo utilizar Underscores? 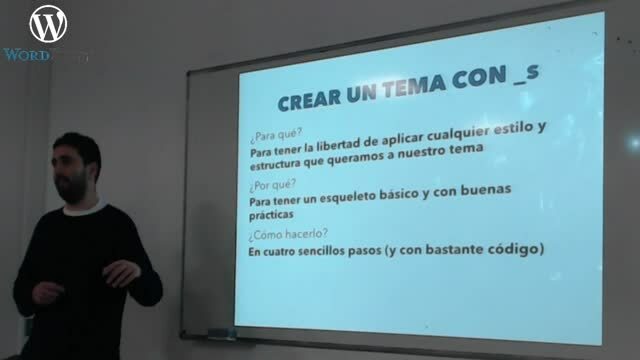 ¿Y crear un tema desde cero? ¿Qué es Gutenberg? Todas estas preguntas y alguna más en esta charla sobre temas para todos los niveles. December 20, 2017 — Arunas is an experienced WordPress plugin developer. 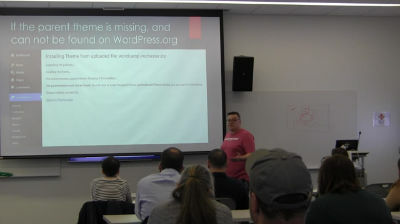 He has been working with WordPress since version 2.6.3 and has developed a number of free, premium and custom plugins. Arunas has 14 years of experience in Web development and has been teaching at Kaunas College for 8 years. He is a WordPress Core Contributor, WordPress Kaunas Meetup co-organizer, WordCamp (Lithuania, Riga, Stockholm) speaker and one of the editors of the Lithuanian WordPress translation team. November 29, 2017 — In this presentation, I will explain what child themes are and why they should be used. 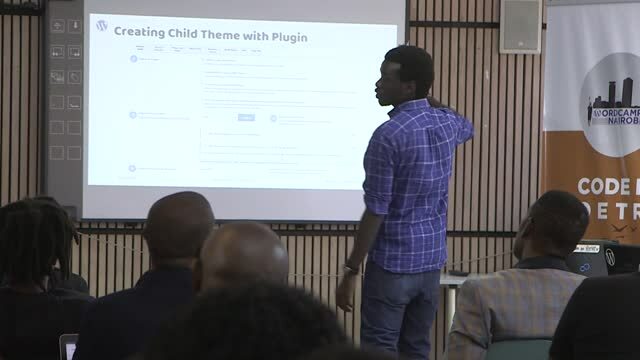 I will then show how to create a child theme using both a plugin as well as manually creating a new directory and putting in a custom style.css and functions.php file. I will then show how changes to a child theme’s CSS overrides the parent theme’s styles when they apply to the same target element, whereas items added to functions.php run in addition to everything in the parent theme’s functions.php. I will also show how to use Inspect Element in a browser to find what style is currently assigned to an element. 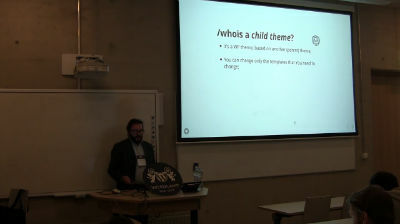 Throughout the slides, a single child theme of Twenty Seventeen will be created, resulting in a completely custom child theme that is well documented with explanations written in comments about what the code is doing and what line in the parent theme’s style.css it is overriding for reference. 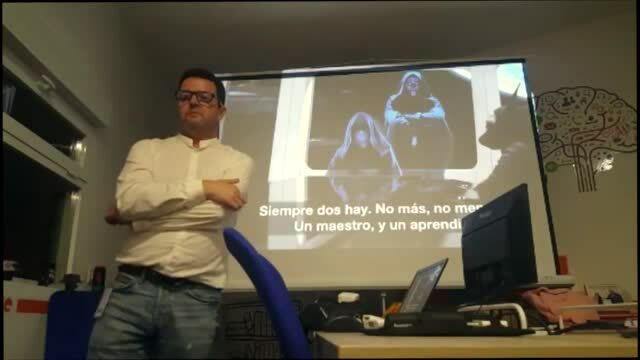 En este Meetup vamos a repasar y definir las diferentes categorías de temas que existen y ver, según la experiencia de Carlos M. Díaz Honrado, que es lo que mejor viene según cada escenario. 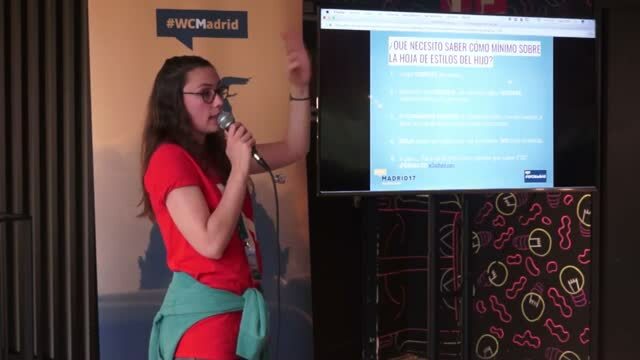 May 16, 2017 — En esta charla me gustaría explicar la importancia de crear un child theme en WordPress y cómo se hace. Sobre todo por la típica que siempre te pide el cliente de tocar algo de diseño en CSS y para que no se nos vaya todo al traste al actualizar si hemos tocado cualquier archivo de nuestro theme. Daré nociones muy básicas para detectar el CSS a través del inspector de elementos del navegador y enlaces de interés para sumergirse en la programación como FrontEnd.